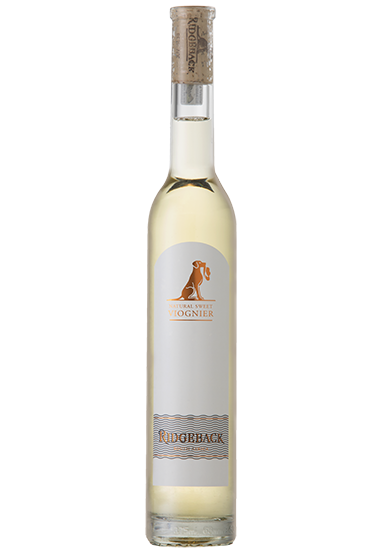 This unique, bottle fermented, Viognier Methode Cap Classique offers elegant notes of fresh citrus rind and biscotti which are complemented by a rich, creamy midpalate and delicately fine mousse. 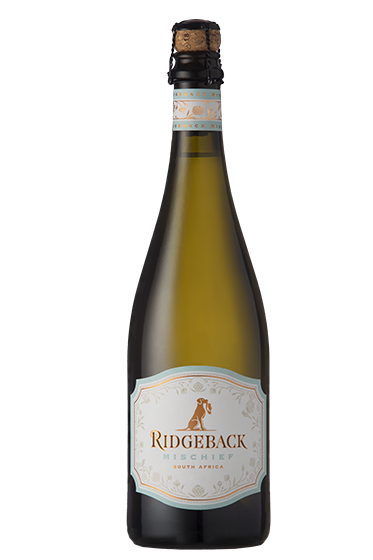 The immaculate Viognier vineyards used in this premium niche sparkling wine are East-West facing and vertically shoot positioned to ensure minimal direct sun exposure to the bunches. The vines are grown in Oakleaf and Clovelly soils and are irrigated according to soil moisture and leaf water potential requirements. 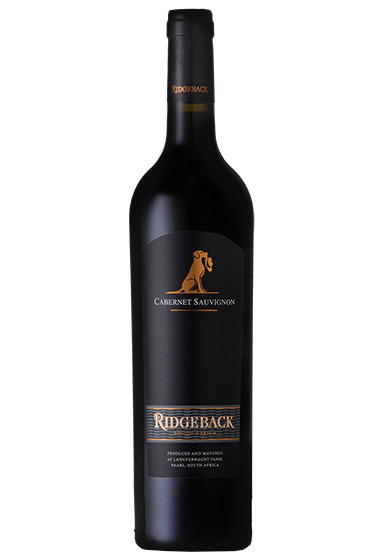 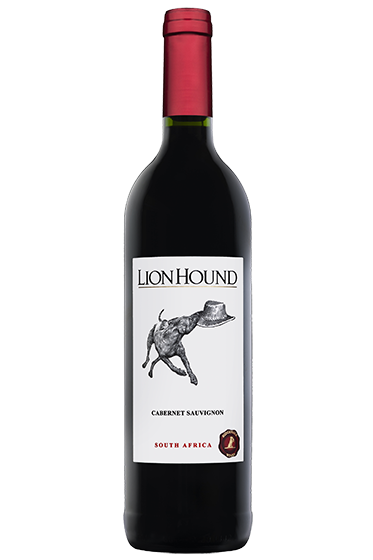 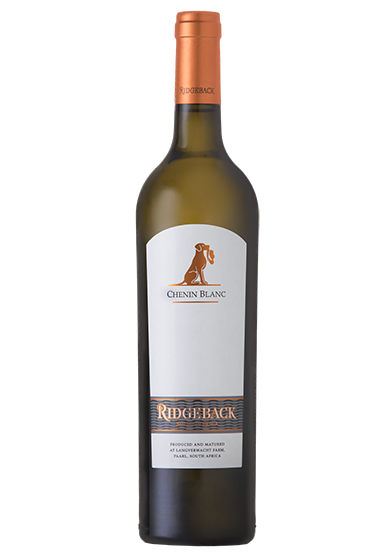 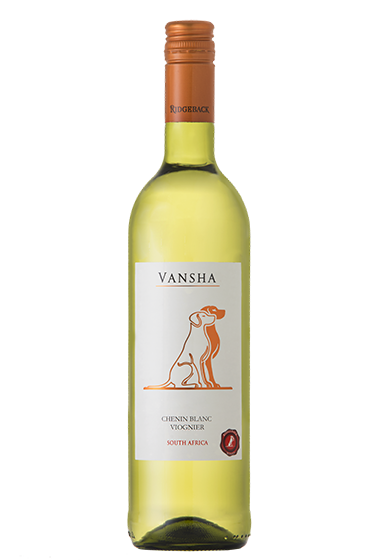 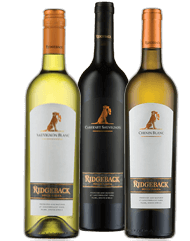 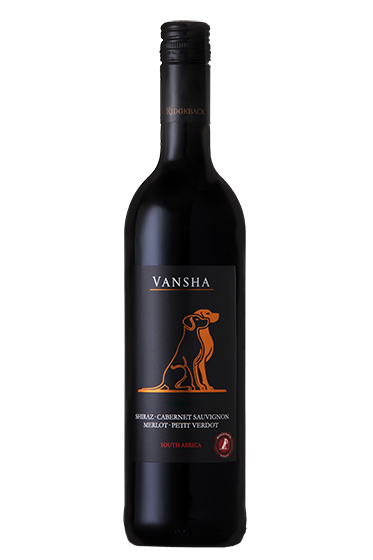 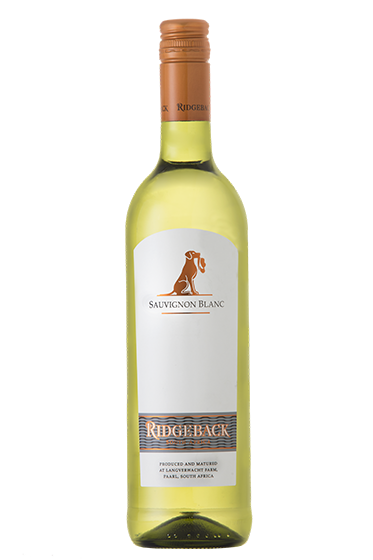 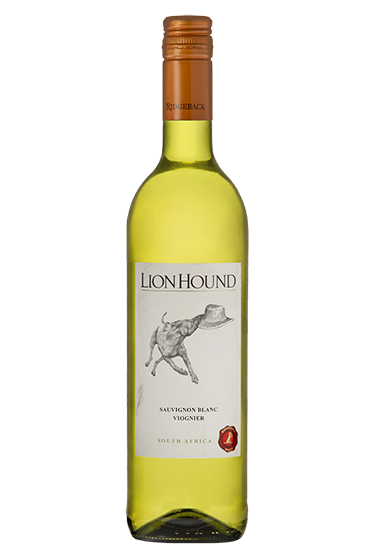 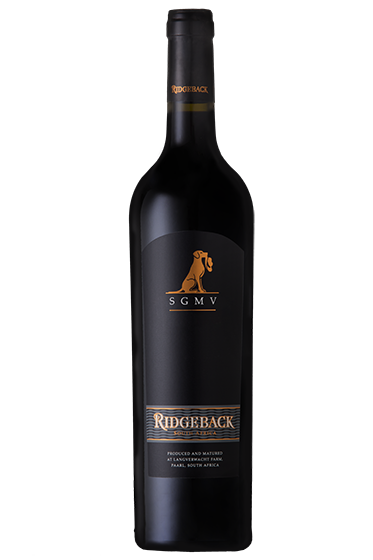 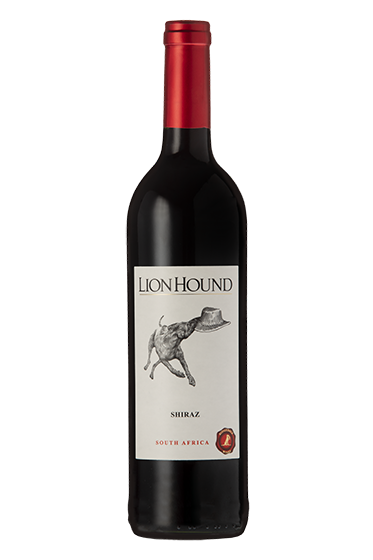 The specially selected grapes for this wine were handpicked on 12 January 2015 and taken from a greener portion of the vineyard to encourage more neutral initial flavours and allow for the full expression of the secondary ferment flavours. 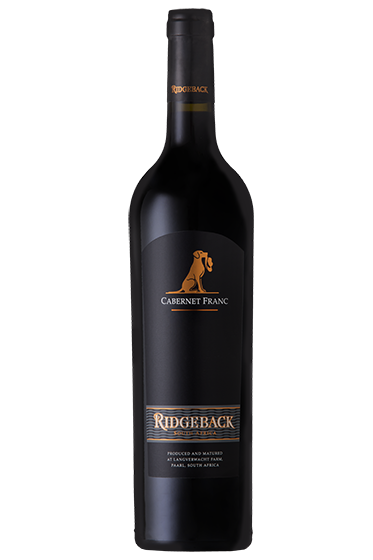 The grapes used in this premium wine were whole bunch pressed to allow for softer juice extraction. 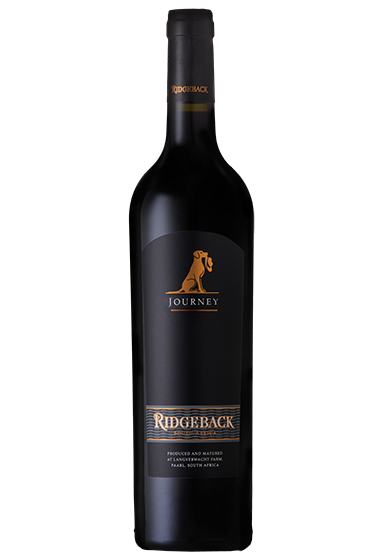 The juice was settled overnight at 9 degrees Celsius and the clear juice was then fermented in a combination of 80% stainless-steel tank and 20% third fill French Oak barrel. 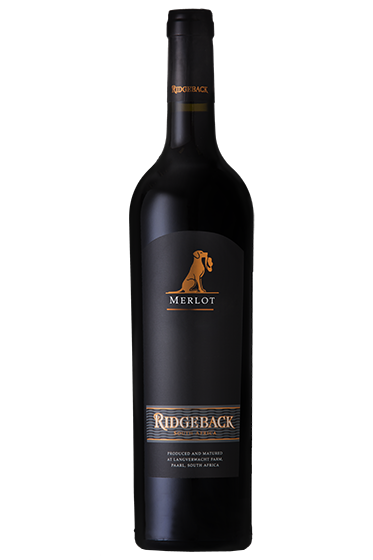 The barrels underwent natural fermentation for the first 5 degrees balling and were then inoculated with a commercial yeast strain to ensure a clean ferment to dryness. 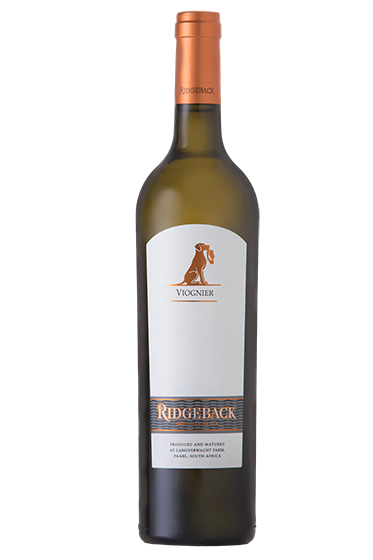 After 9 months the different Viognier components were blended and prepared for secondary bottle fermentation. 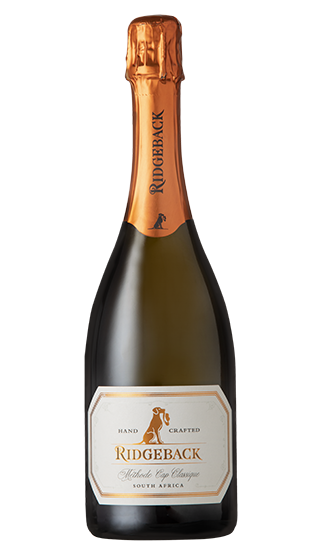 Then bottle fermentation and ageing lasted for 34 months during which time the wine gained the complexity and typically yeasty characteristics of a true Methode Cap Classique. 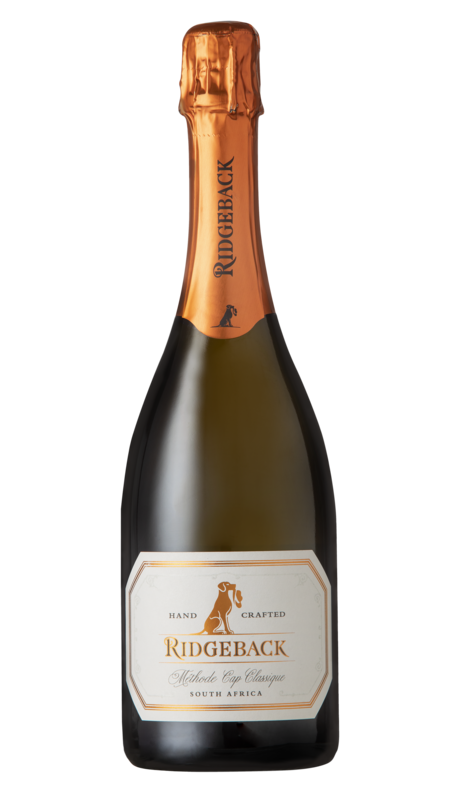 During disgorging the addition of a fine dosage further enhanced the character of this impressive sparkling wine.